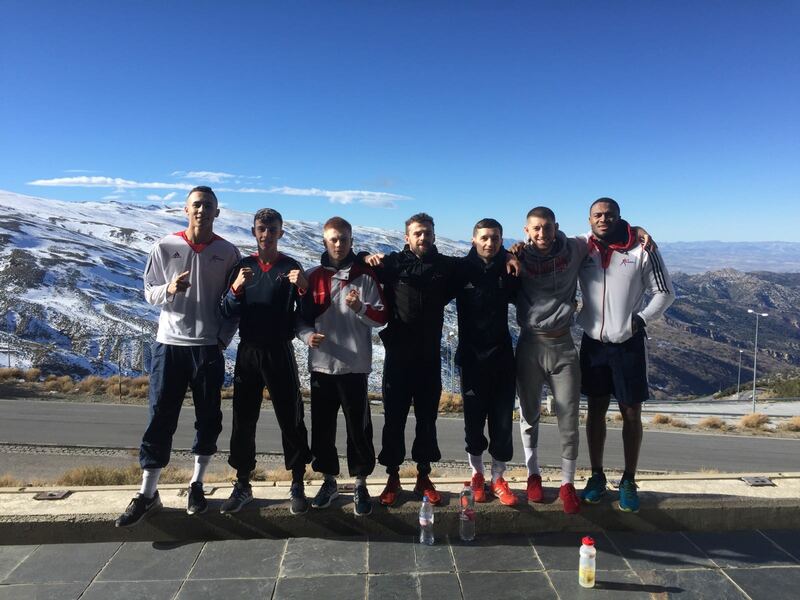 GB Boxing’s Podium Potential team are taking part in an overseas international training camp at the Sierra Nevada High Altitude Performance Centre in Grenada, Spain. 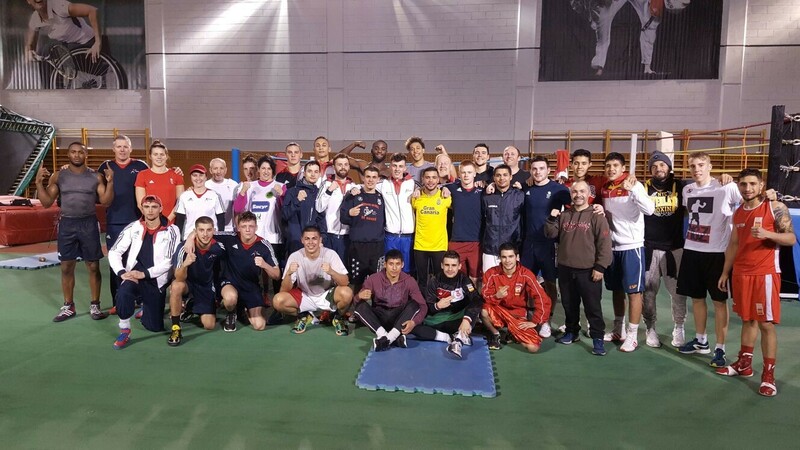 The team of sixteen are staying onsite, training along the Spanish Boxing Federations national team. Facilities onsite include an outdoor and indoor athletics track, swimming pool, fully equipped boxing gym and strength and conditioning centre. Training at altitude means that the boxers exercise capacity is reduced, resulting in every rep, set and round becoming much more intense. It’s a tough camp for the team but means that when they return to the UK training should feel much easier, they will be able to push their bodies even further. 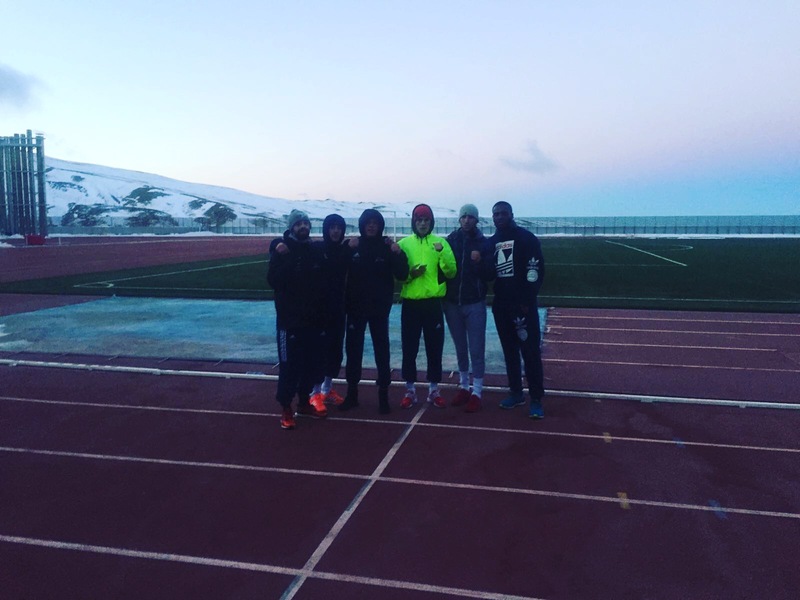 Temperatures outside camp can drop to -5C during the day which makes for cold, intense, morning runs. Mark Geraghty, Podium Potential Planning Coach said: “It’s great seeing the team getting back into training after the New Year. 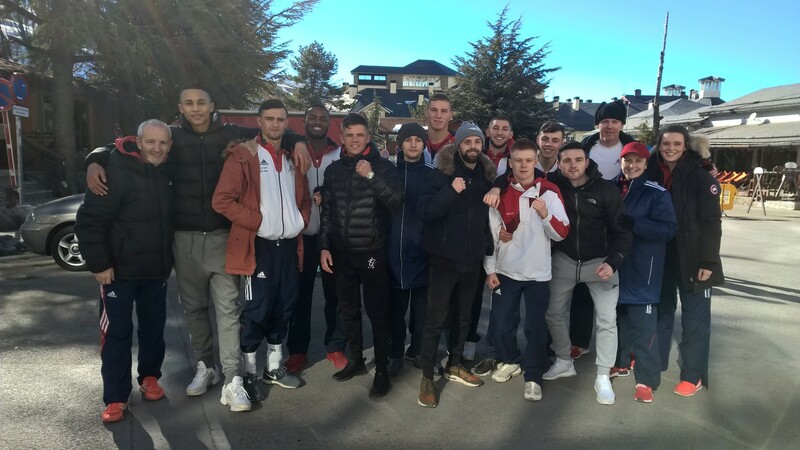 “Training alongside the Spanish boxing team is a great opportunity for our boxers, and allows them to see their competition at an international level.